“Remix Mathis” contest has begun!!! 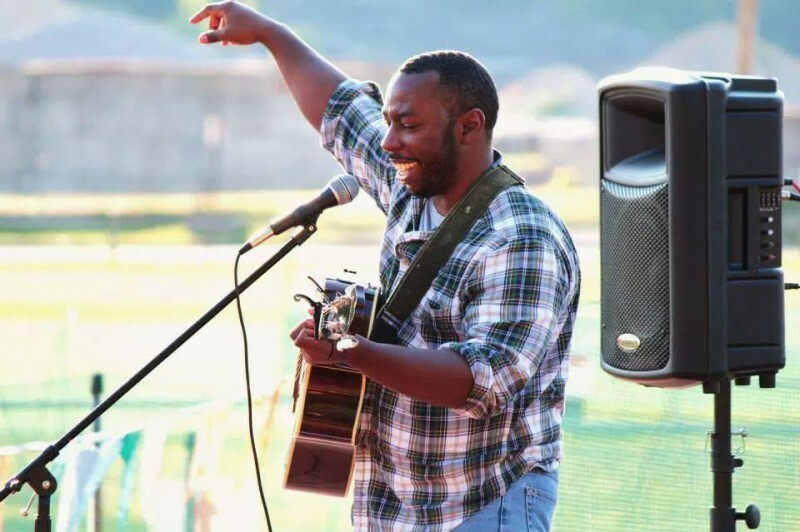 Here’s another awesome contest from Crush House Entertainment artist Mathis Grey!! Attention everyone local, regional, national and even international here’s your chance to take one of Mathis Grey’s awesome tracks off of his album “Two Steps From The Road” produced, recorded, mix and mastered by the great Tim Bushong at T.Bush Recording and make it something totally your own. This contest is to see who can make the best Remix of “There’s Only Me And You/A Hero’s Place”. All you need to do is head to Soundcloud, download the track “There’s Only Me And You/A Hero’s Place”, remix it how you want, e-mail it back to us by Jan 7th 2013, Jan 14th we’ll pick the top 5 songs and then on Jan 31st 2013 while in New York at Mathis Grey’s show he will announce the winner of the contest. It’s easy!!! 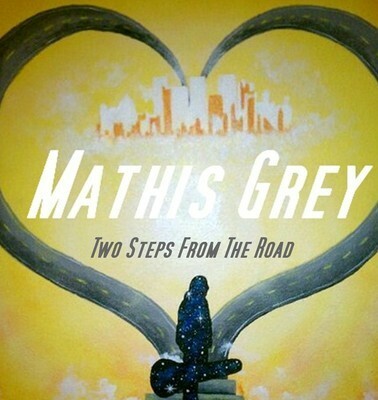 Don’t forget to head to Mathis Grey’s Facebook page and press the like button…thanks for your support! 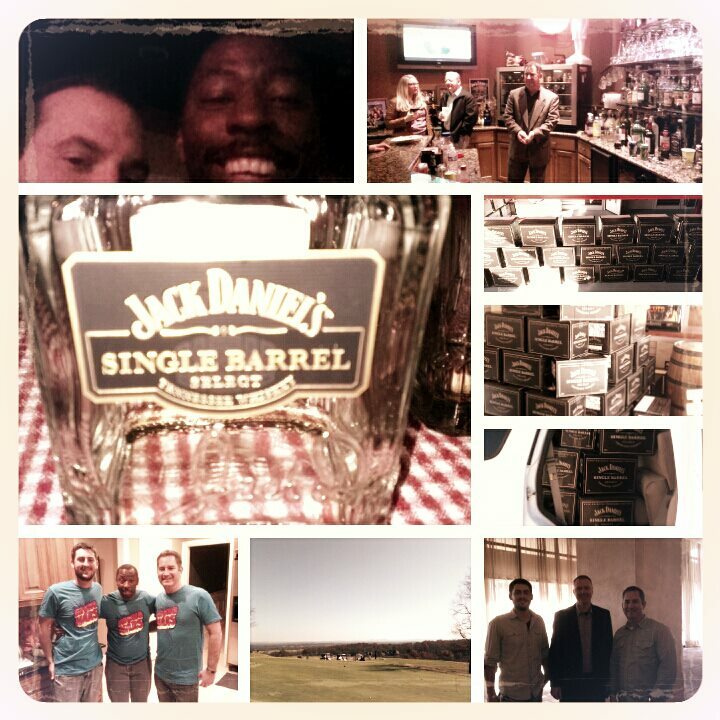 Jack Daniel’s Tennessee Whiskey Private Party…..awesome time!! Mathis Grey’s album “Handsome Mysteries” is on sale at Bandcamp for only $3 all this weekend!! Awesome times were had this weekend at “The National Underground Nashville” and at the Jack Daniels Private Party!! Had a great show at “The National Underground” in Nashville on Nov 16th 2012 and had a really awesome time playing at the private Jack Daniels party on Nov 17th 2012 in Lebanon TN!! Great times and there are many more to come, keep a eye on me for new shows and music updates. 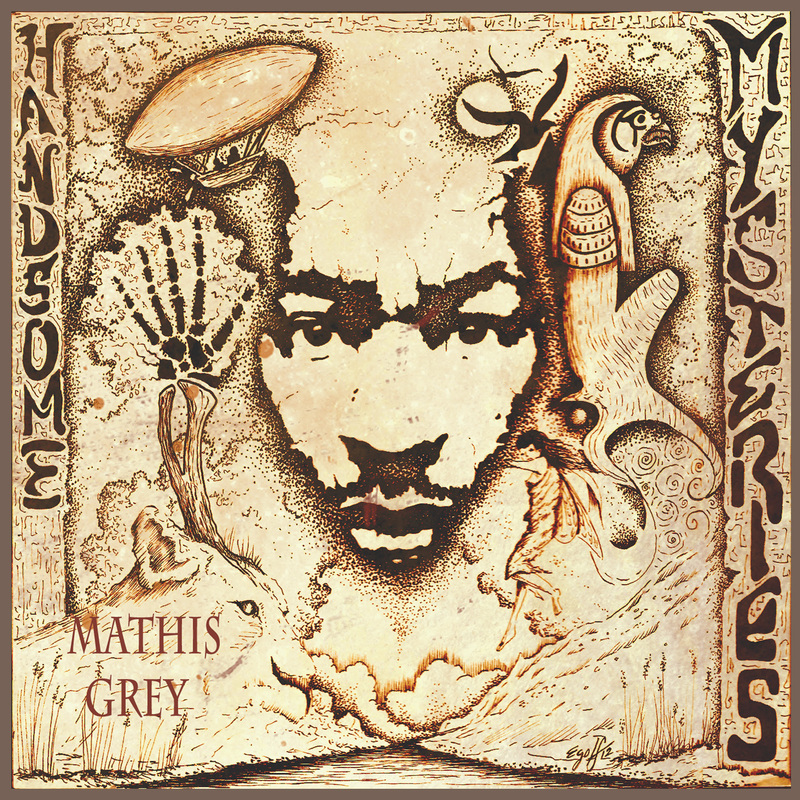 Mathis Grey’s “Marry Me” off his “Handsome Mysteries” album on sale at Bandcamp!! Mathis Grey is a signed label and managed artist with Crush House Entertainment LLC. 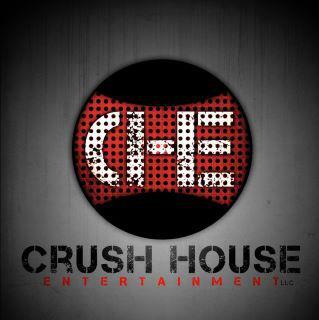 Any Music or Promotional materials used without prior consent from Crush House Entertainment is Strictly prohibited and copyrighted by law. Thanks! 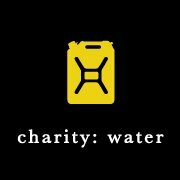 There’s still plenty of time to support my “Handsome Mysteries” charity through charity:water! !